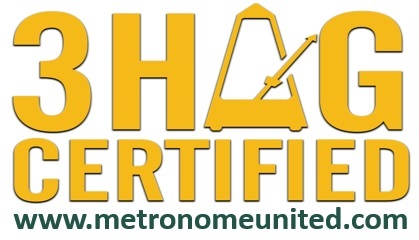 I am proud to announce my certification in the “3HAG WAY” Strategic Execution System and my affiliation with Metronome United as one of their Affiliated International Certified Coaches. 3HAG WAY is the leading Strategic Execution System for growth companies. If you want predictable growth enhanced with a system of execution where you actually achieve your 1-year and 3-year goals, 3HAG WAY is it. Read more about the system in my recent blog post HERE!